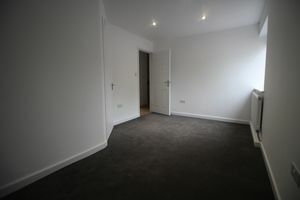 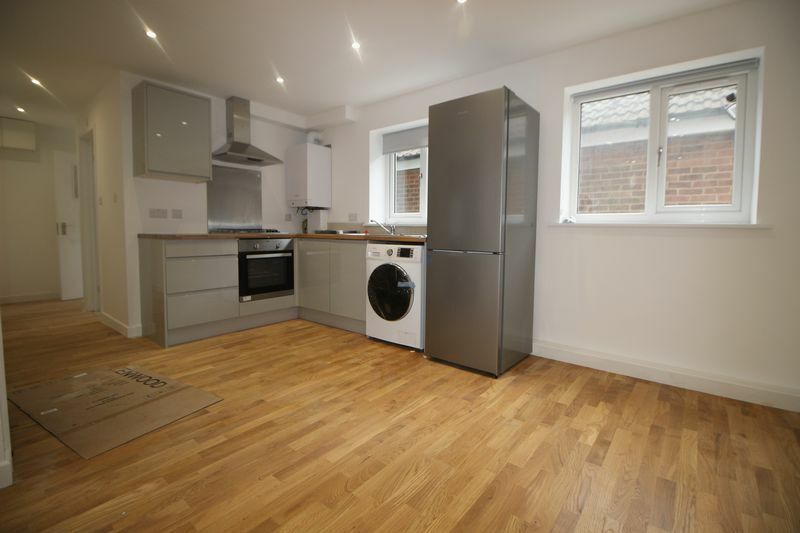 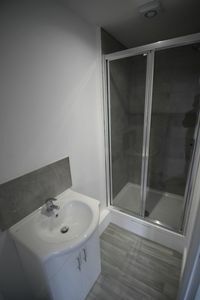 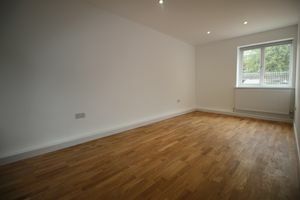 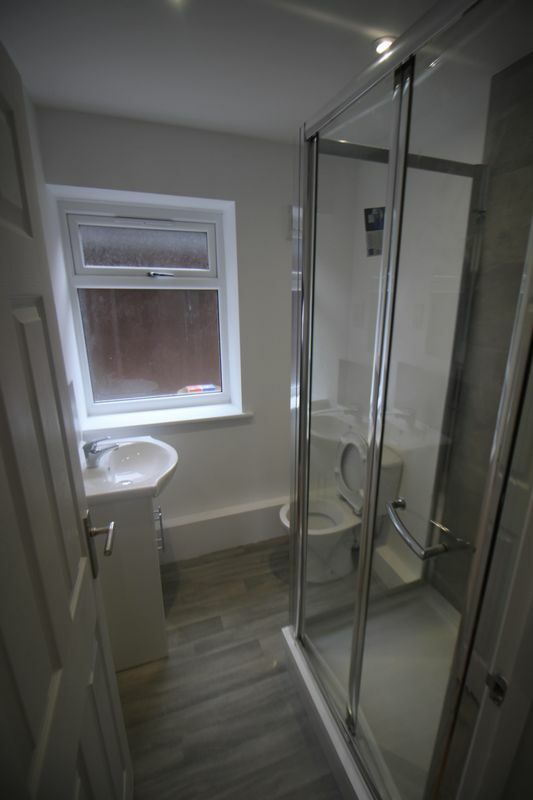 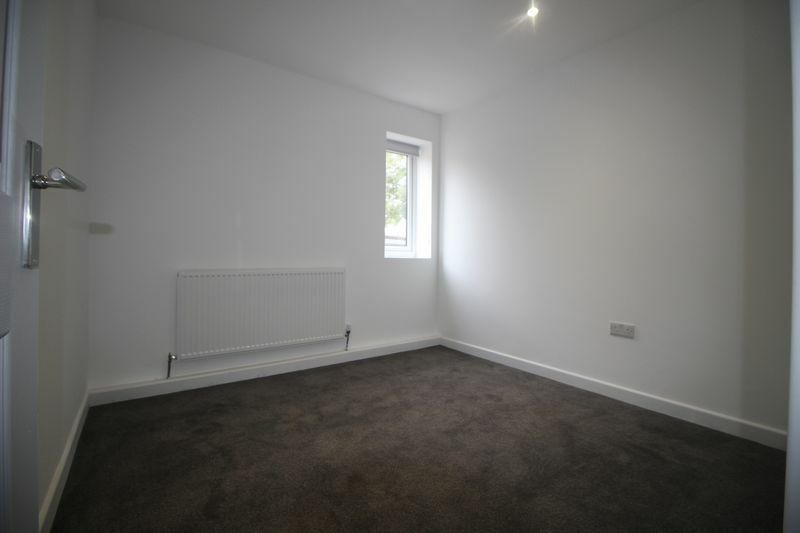 Addison Giles offers this BRAND NEW 2 bedroom ground floor flat located in Langley within close proximity to all major routes and amenities and within a short walk to Langley train station. . Property comprises of kitchen / lounge, 2 double bedroomS, 1 bedroom with en-suite and shower room. Further benefits gas central heating and parking. 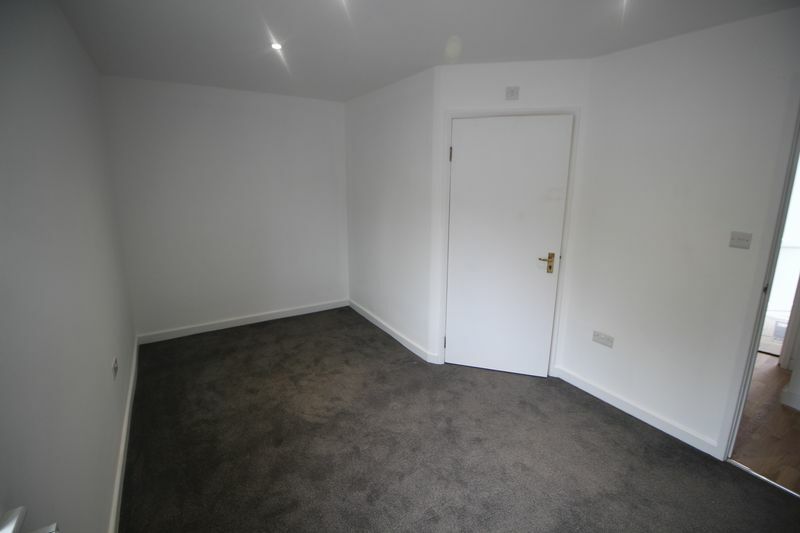 Application Fees Apply, please ask the local branch for details of this fee and other fees which may become payable during the lifetime of your tenancy.